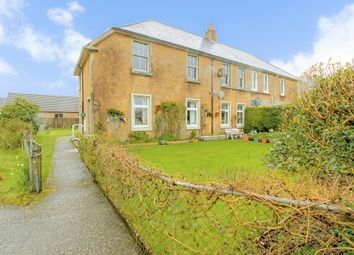 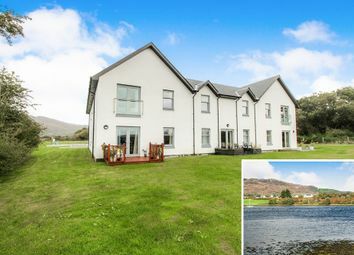 38 Rockfield Road is a beautifully presented property that sits in an ideal location. 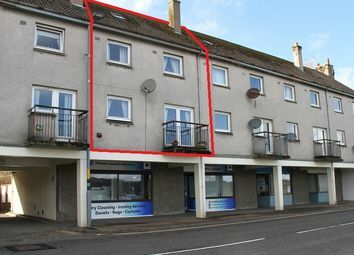 The flat would be a perfect first time buyers home or rental investment. 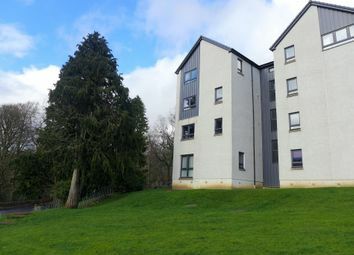 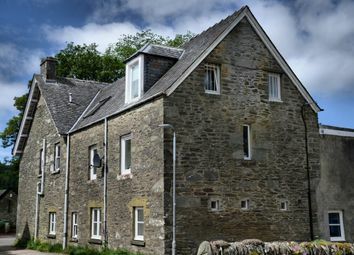 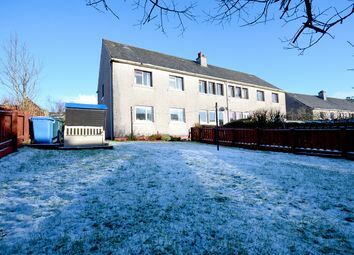 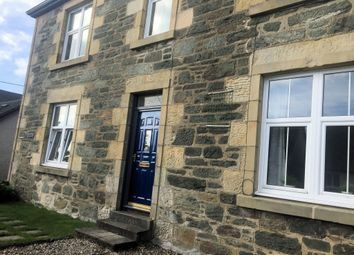 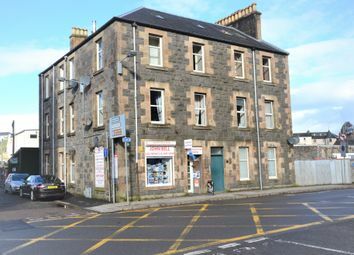 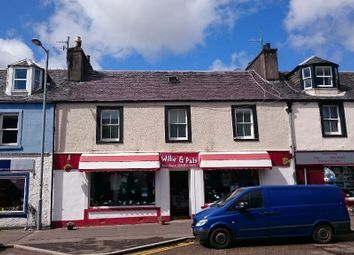 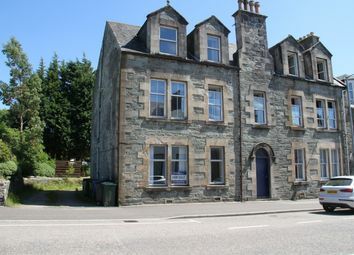 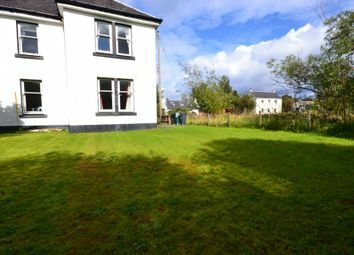 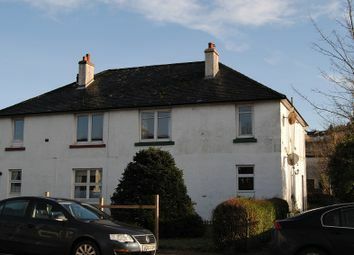 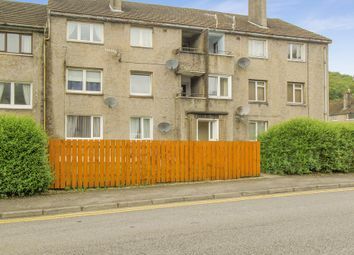 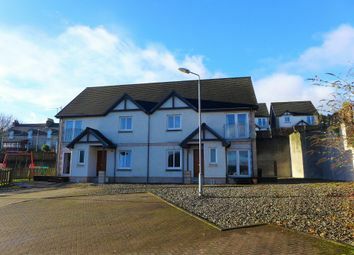 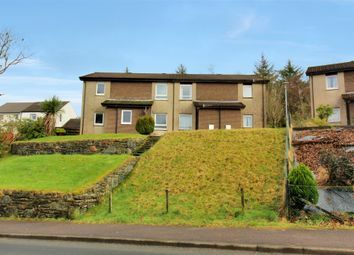 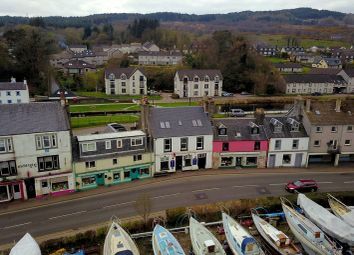 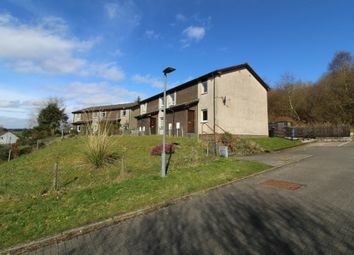 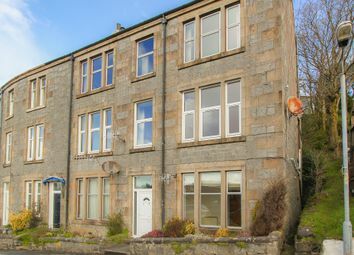 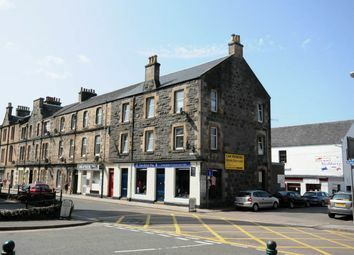 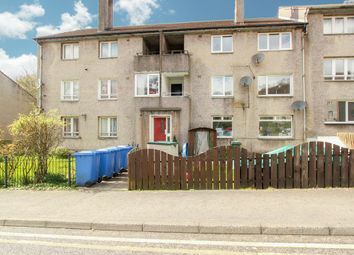 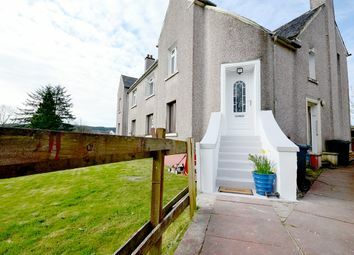 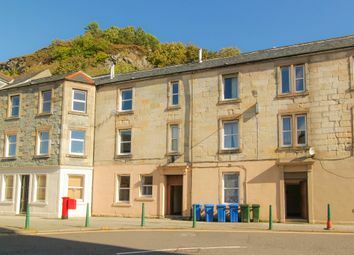 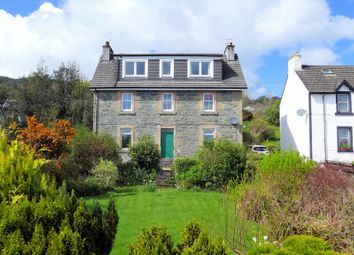 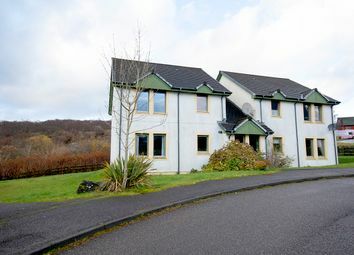 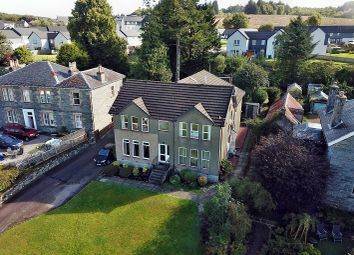 Lower apartment of traditional stone villa - Private front garden - Walk in condition - Close to amenities - Spacious flat - Partial loch views - Double glazing - Approx 84 sq.m of living space - Surveyed at £120,000 - Upper apartment also available.